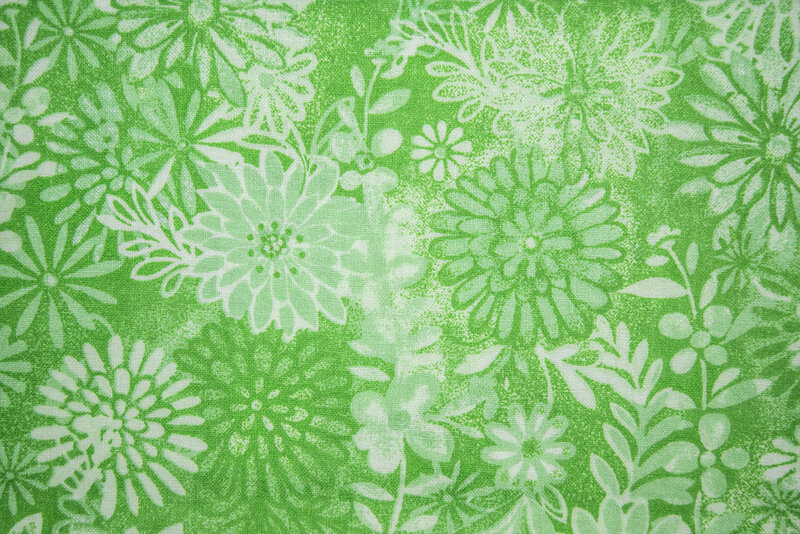 The below collections are printed on 68/68, 100% Cotton. 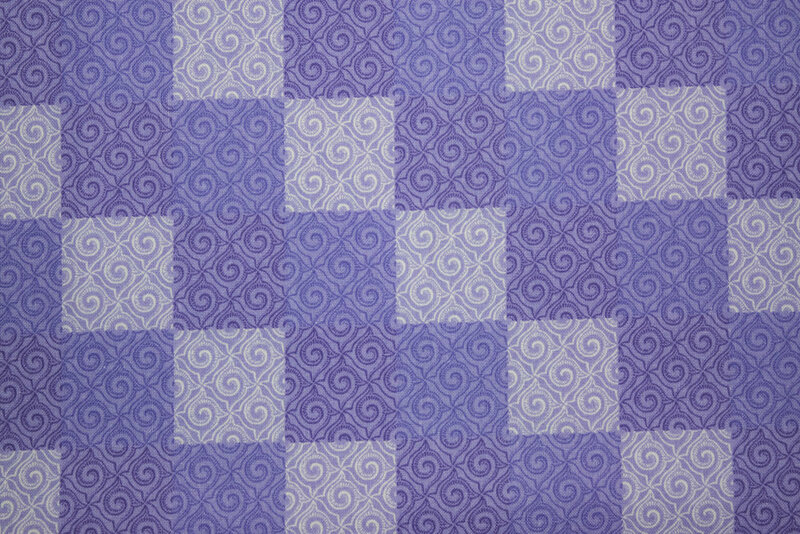 Some patterns are finished at 45" and others at 108", please check description. 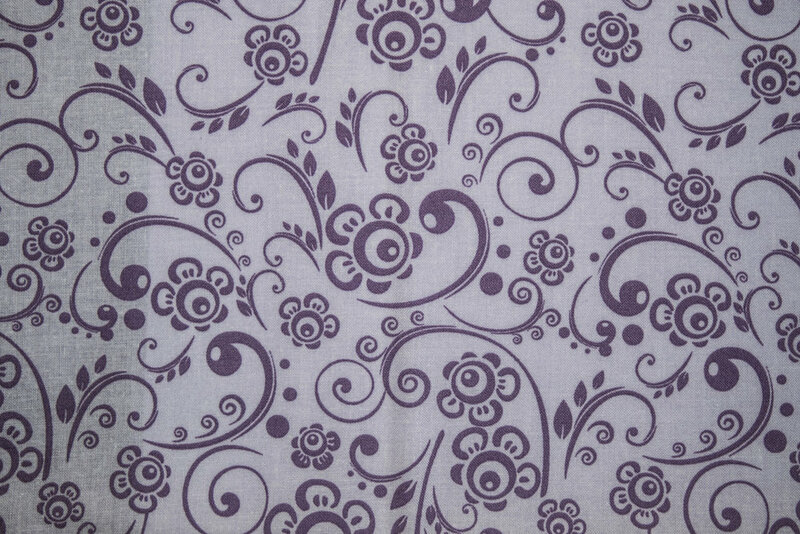 Collection #33 (45") & #47 (108") is our top selling pattern. 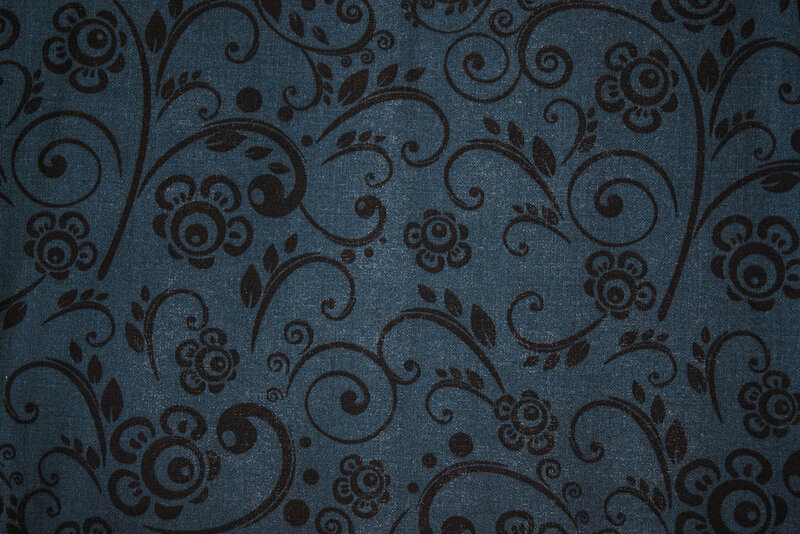 These goods are put/up on 150 yard rolls. 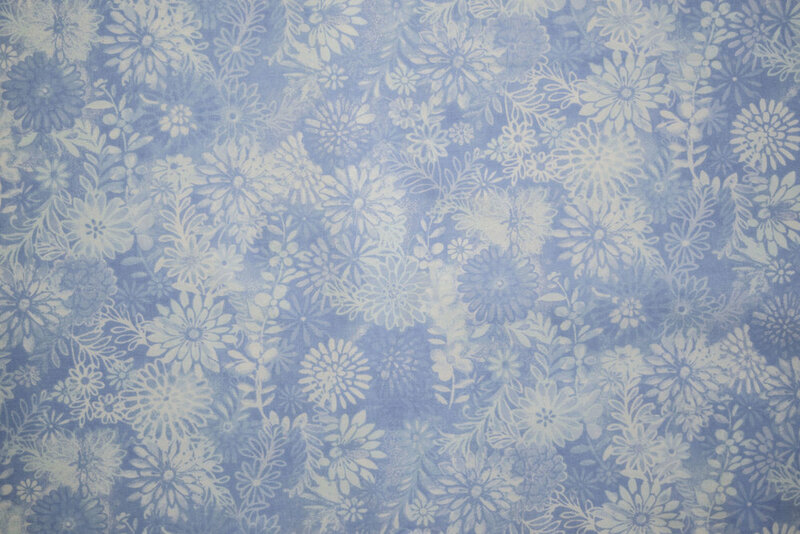 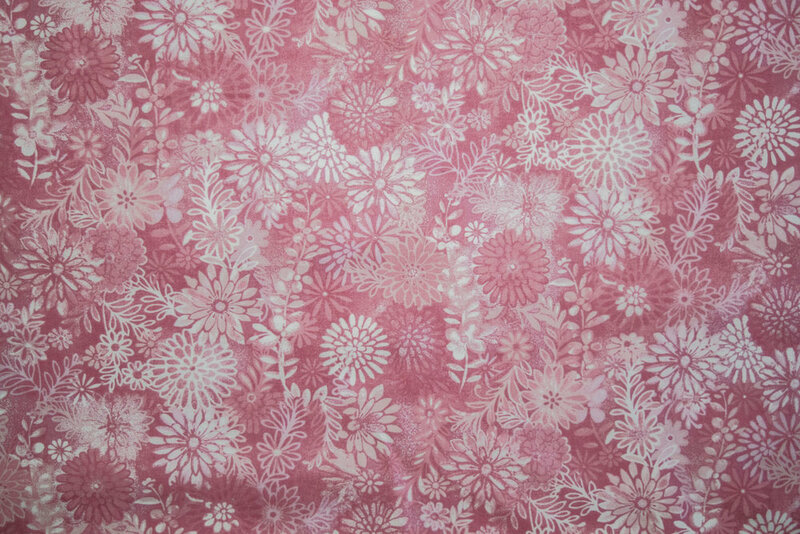 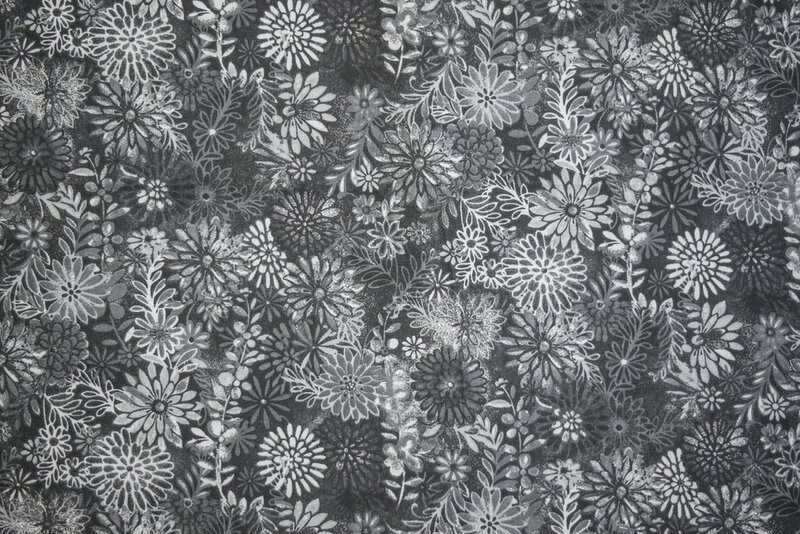 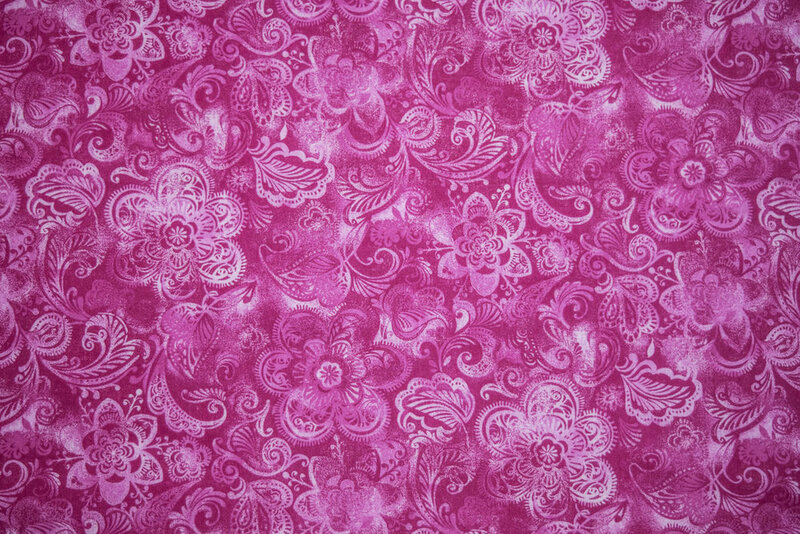 Our Batik Patterns are finished at both 45" & 108". 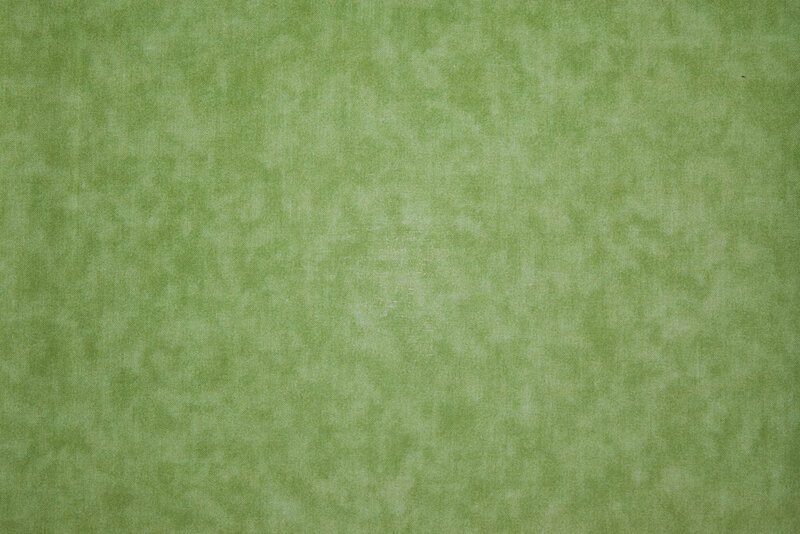 For the 45" colors, see SPW 167. 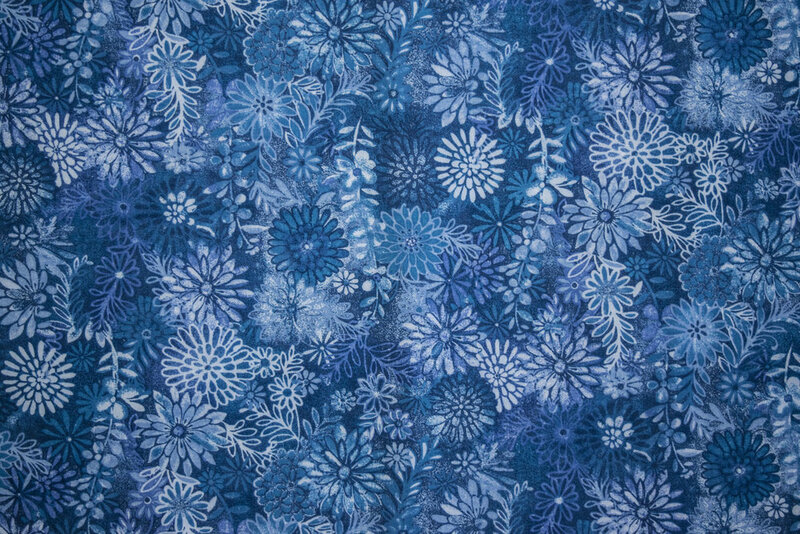 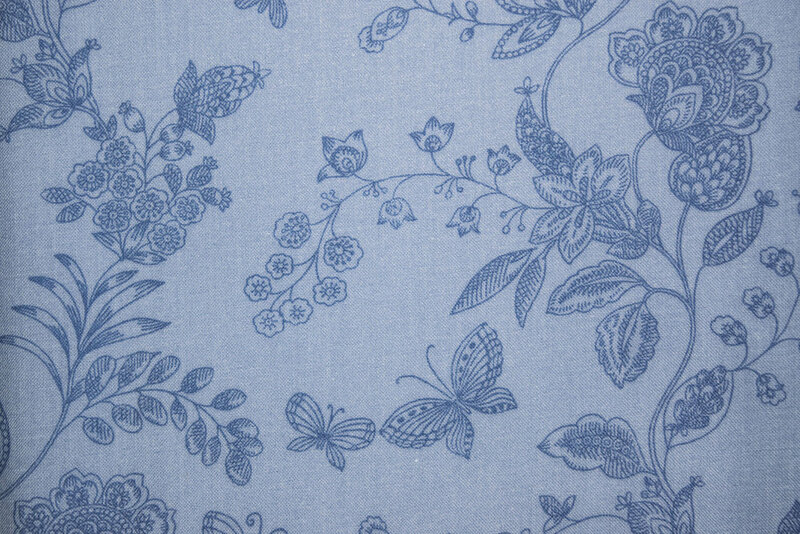 Our Jakarta Collection is finished at 44/45" and is printed on our 68/68 100% Cotton Fabric. 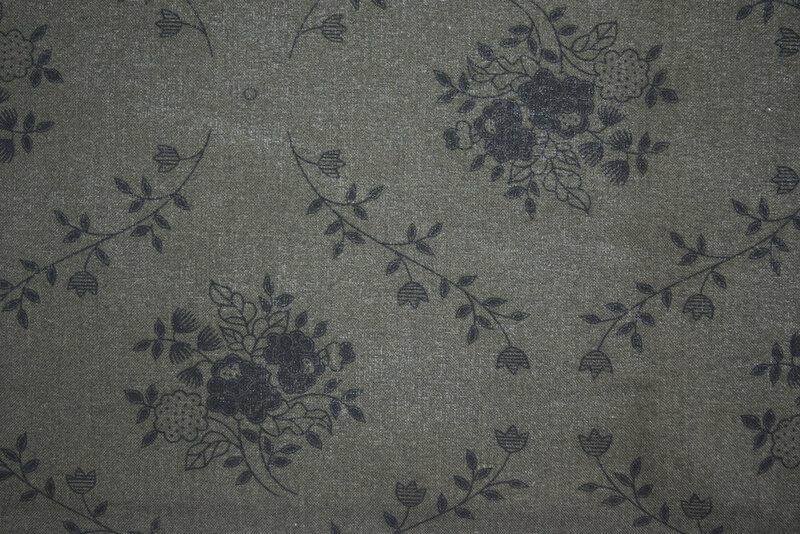 Our Urban Camouflage is finished at 44/45" and is printed on our 68/68 100% Cotton Fabric. 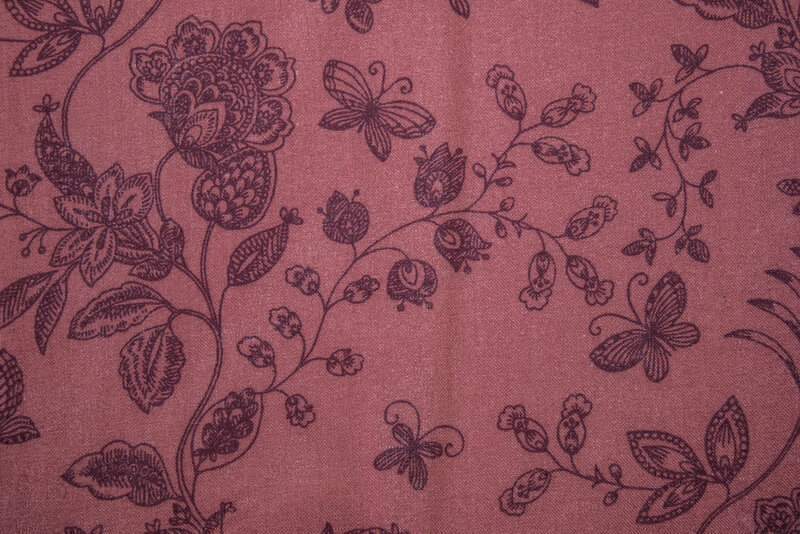 Our Vintage Tapestry Collection is finished at 44/45" and is printed on our 68 squares. 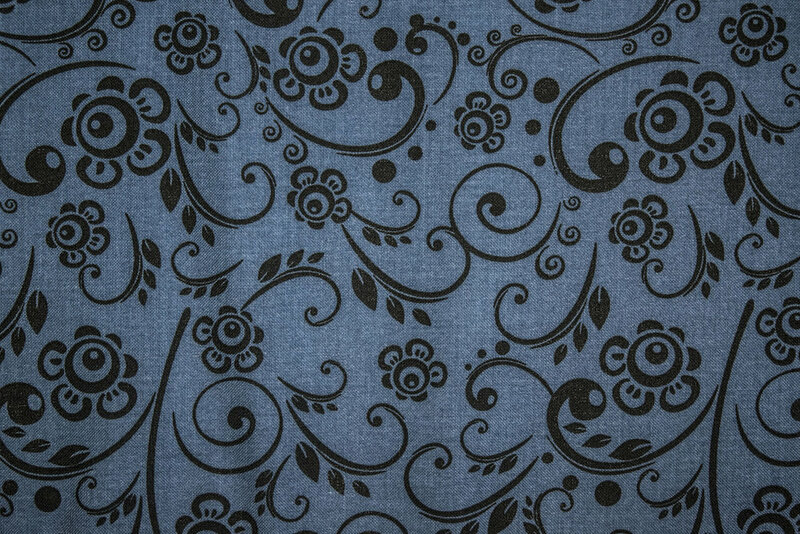 These goods are finished at 108" and is printed on our 68 squares 100% Cotton Fabric. 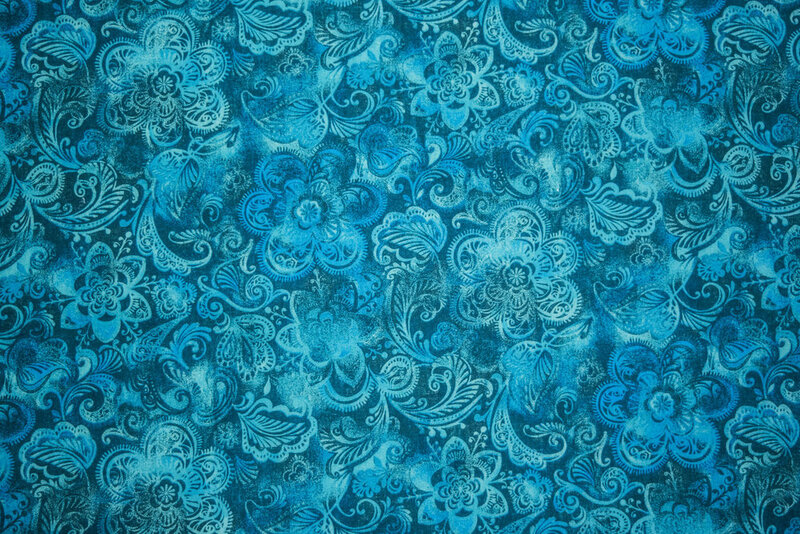 Our #1 Selling pattern finished at 108" Wide. 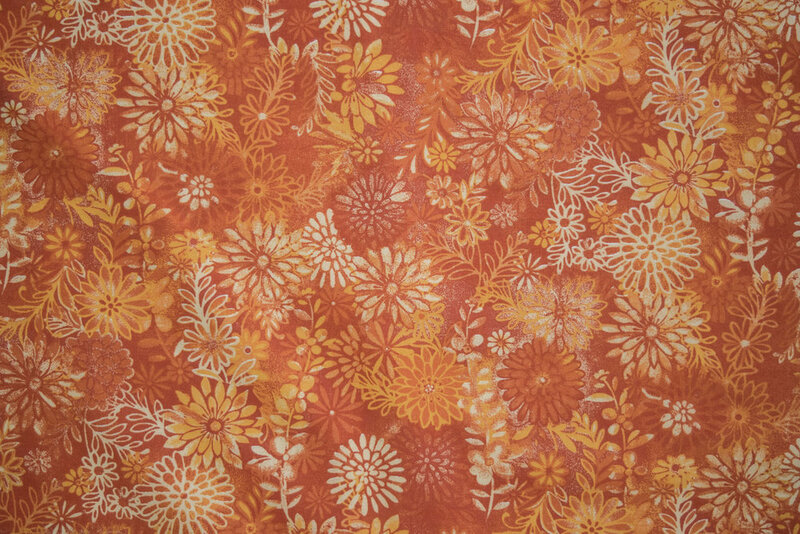 Our Batik Patterns are finished at both 45" & 108". 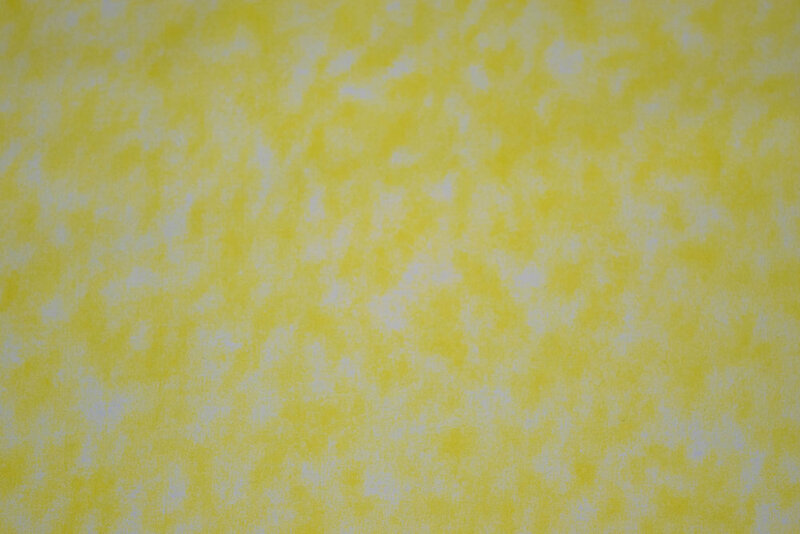 For the 108" colors, see SPW 182. 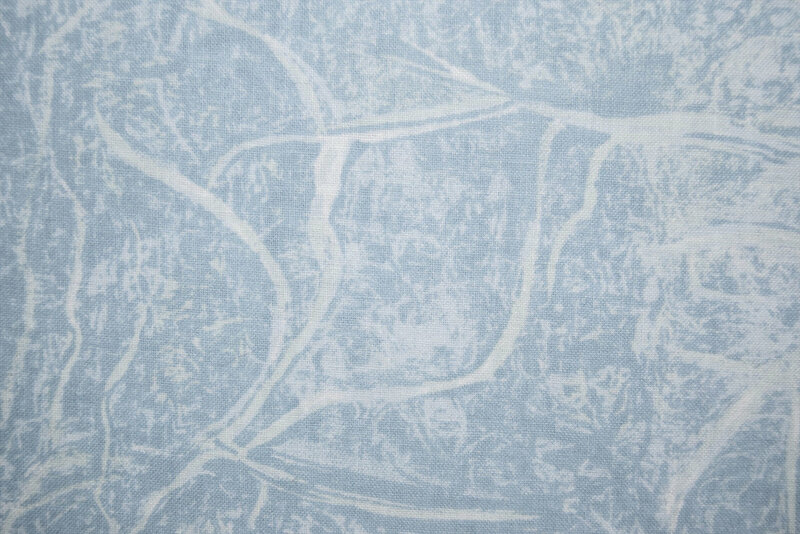 Our Over Tone Collection is finished at 108" Wide and is printed on our 68x68 100% Cotton. 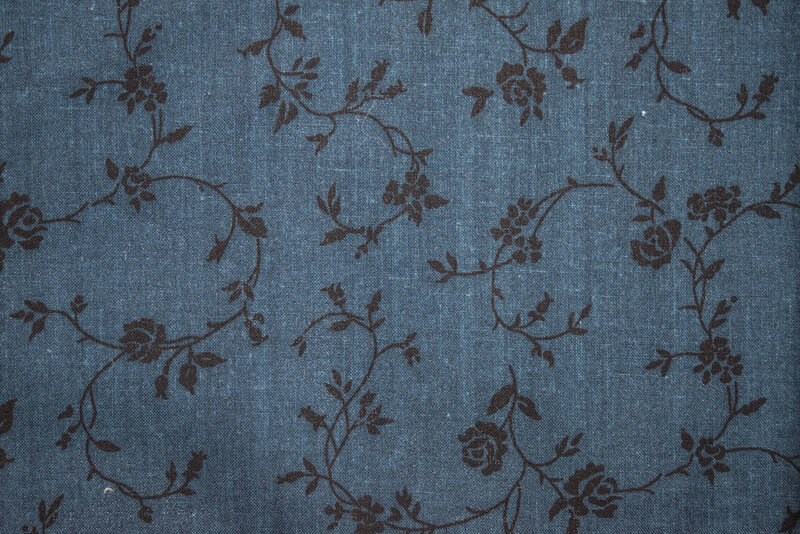 Our Tonal Checkerboard is finished at 44/45" and is printed on our 68/68 100% Cotton Fabric. 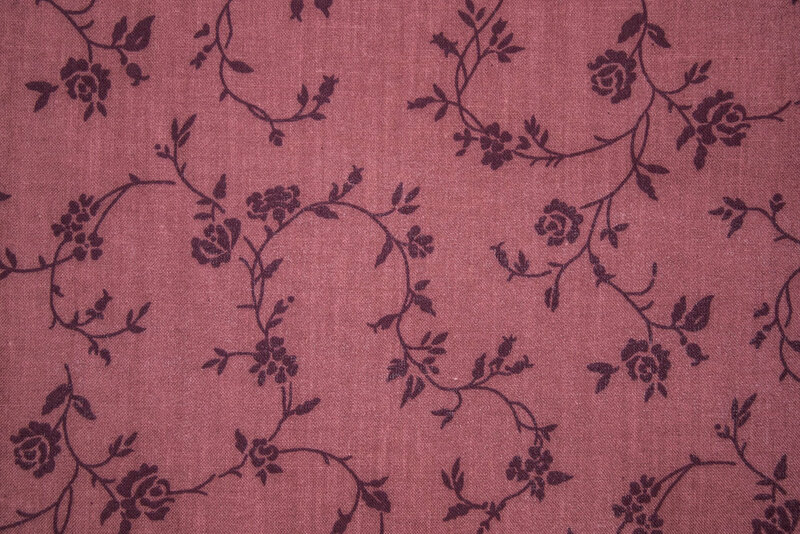 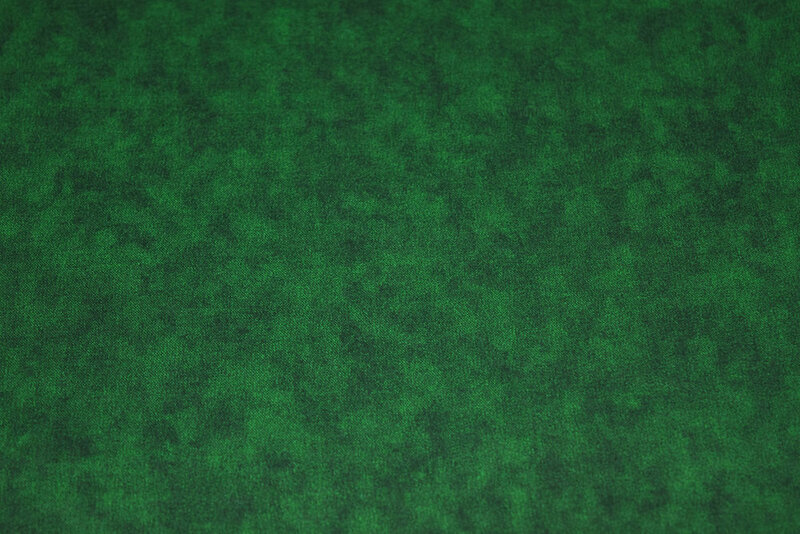 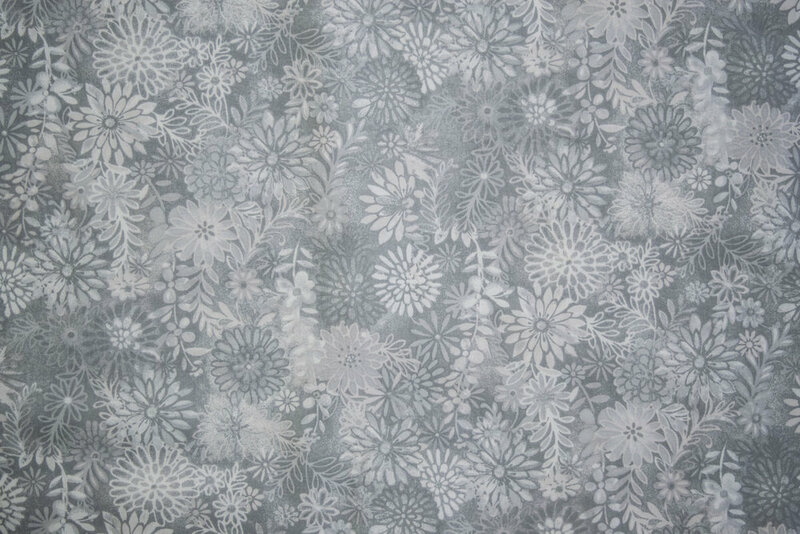 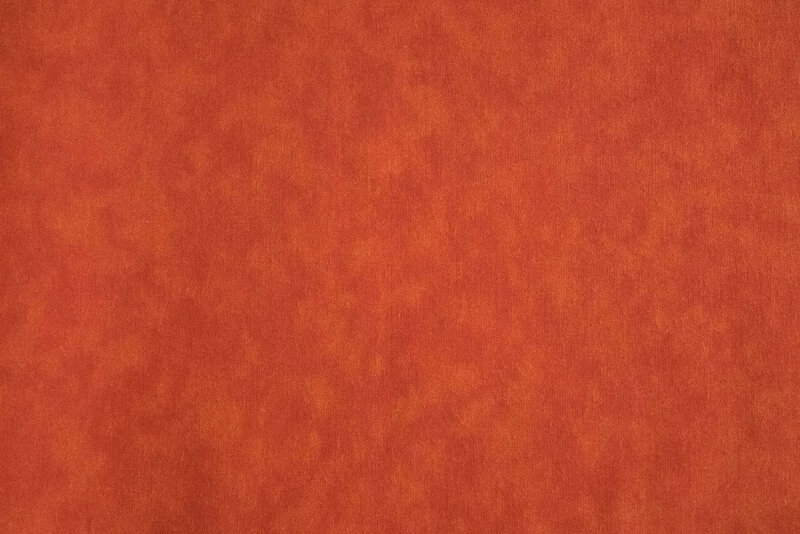 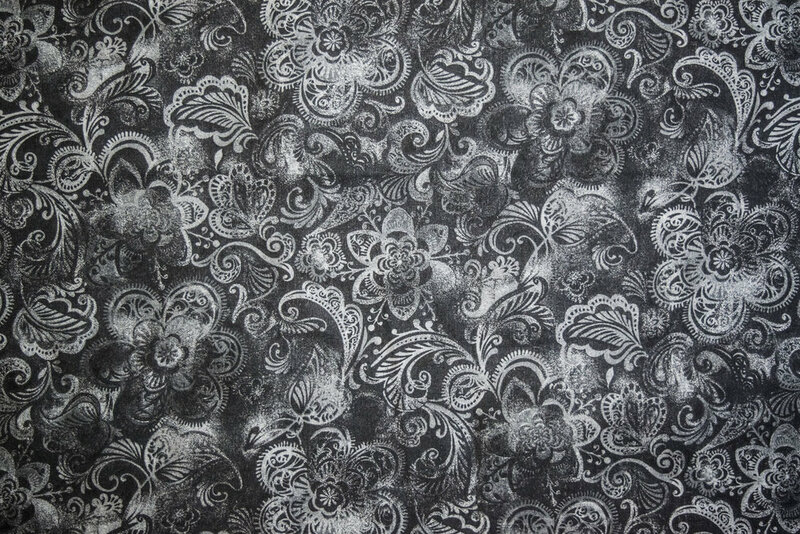 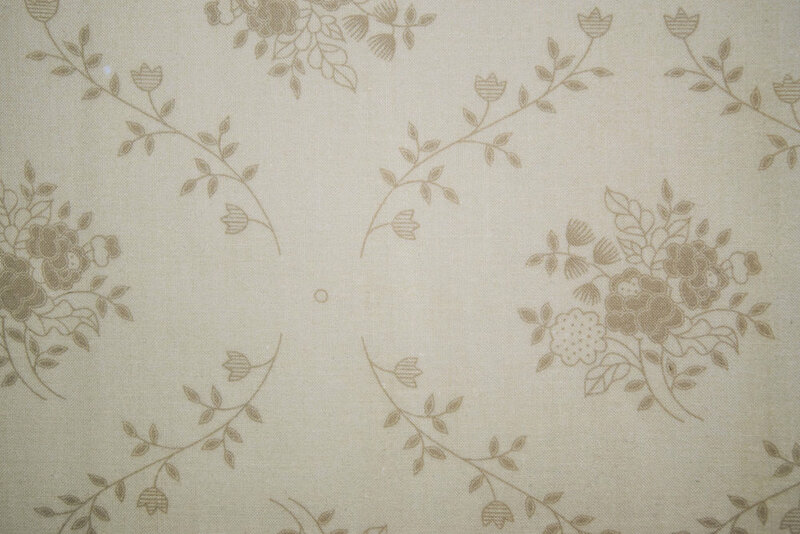 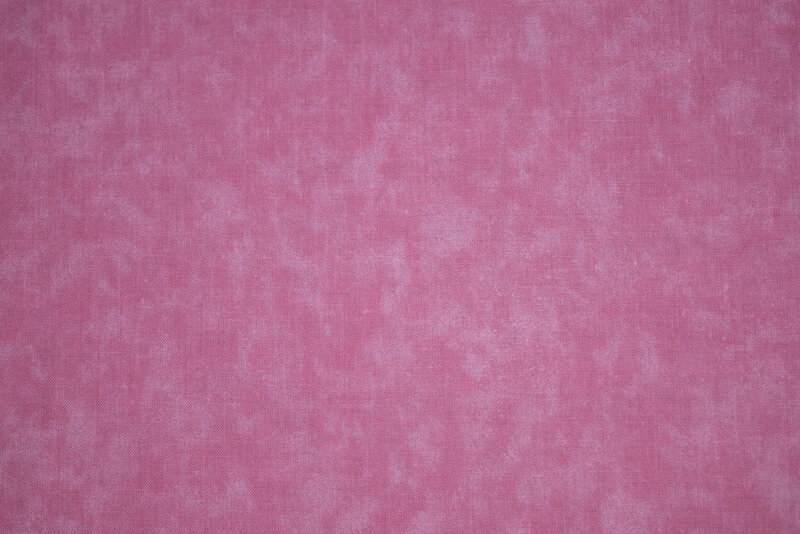 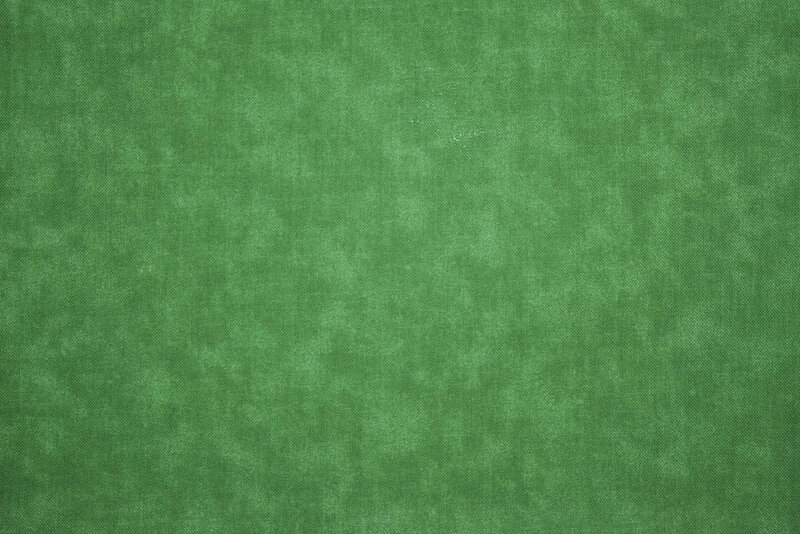 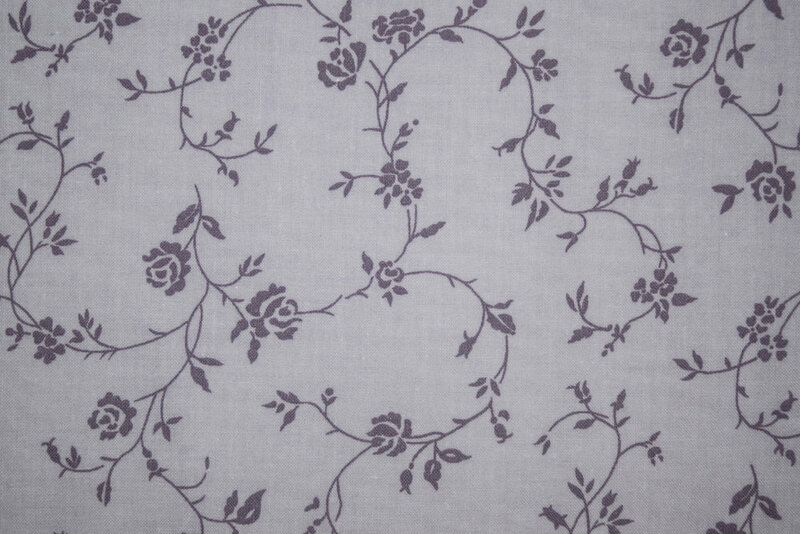 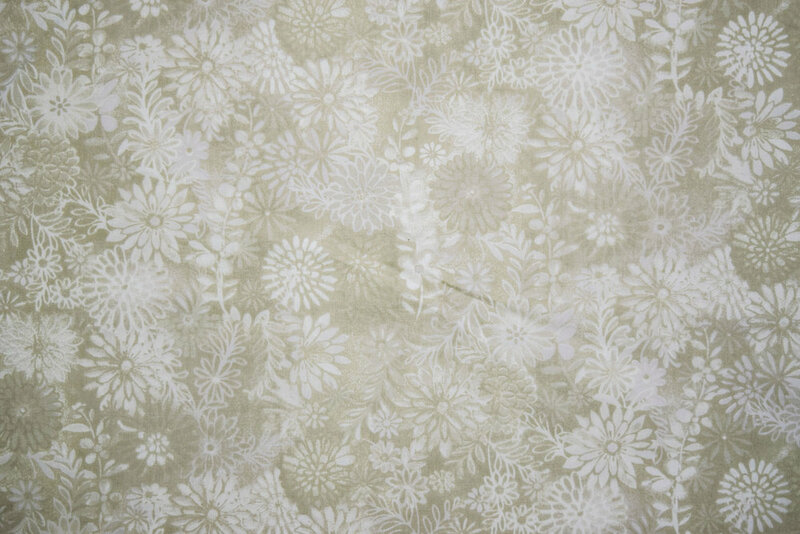 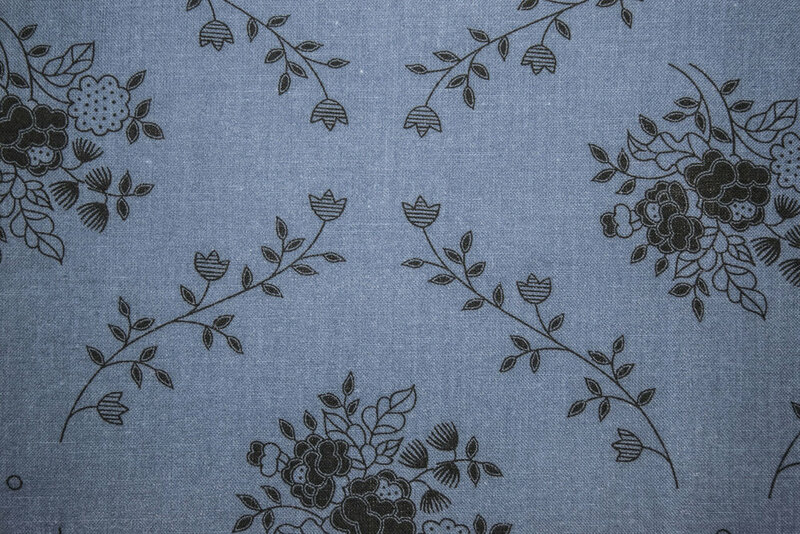 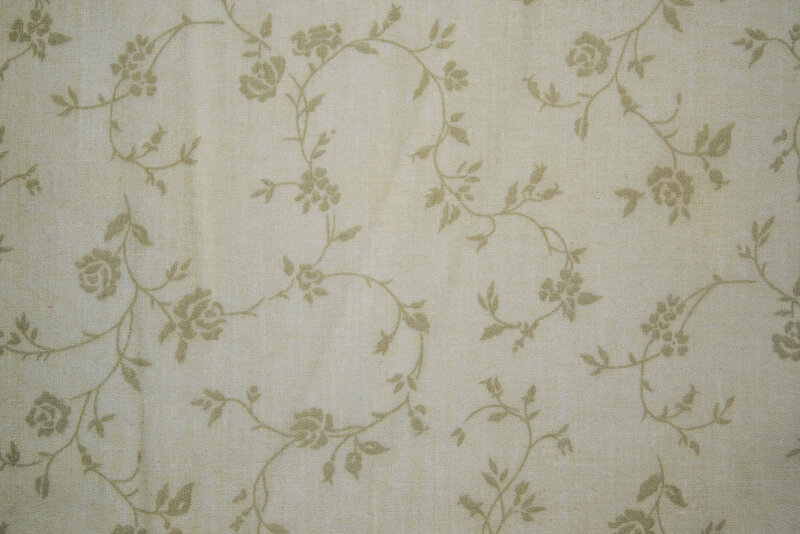 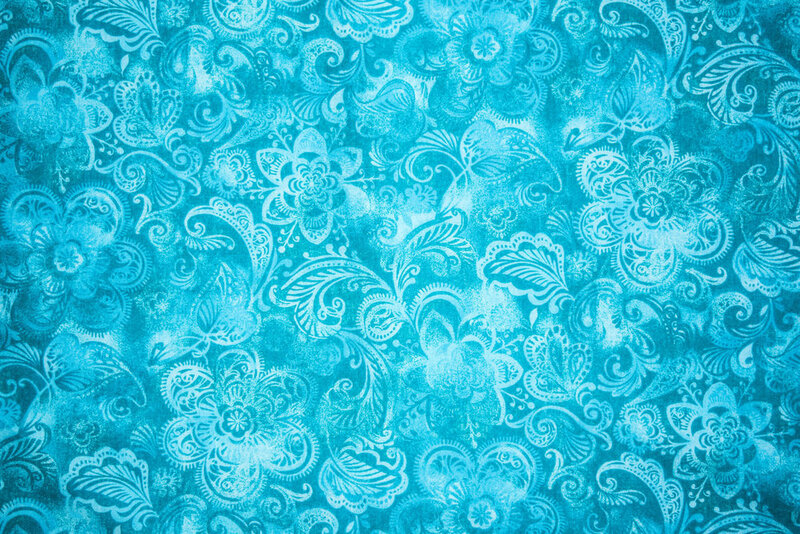 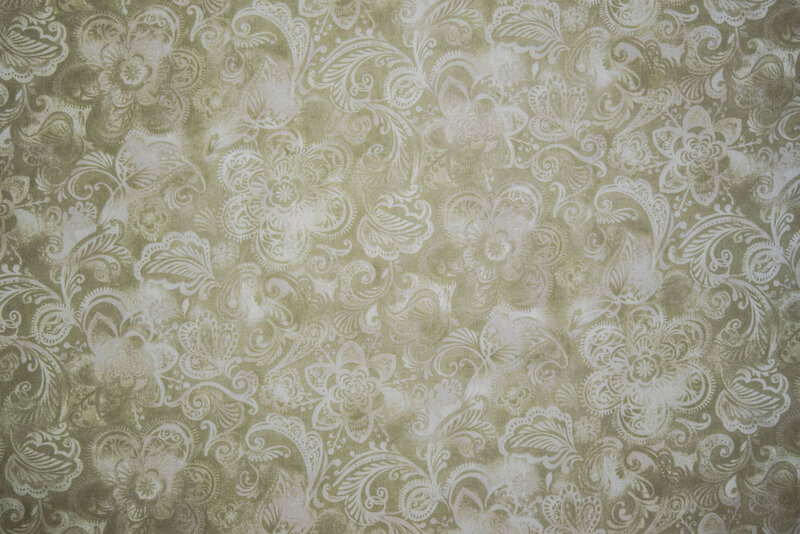 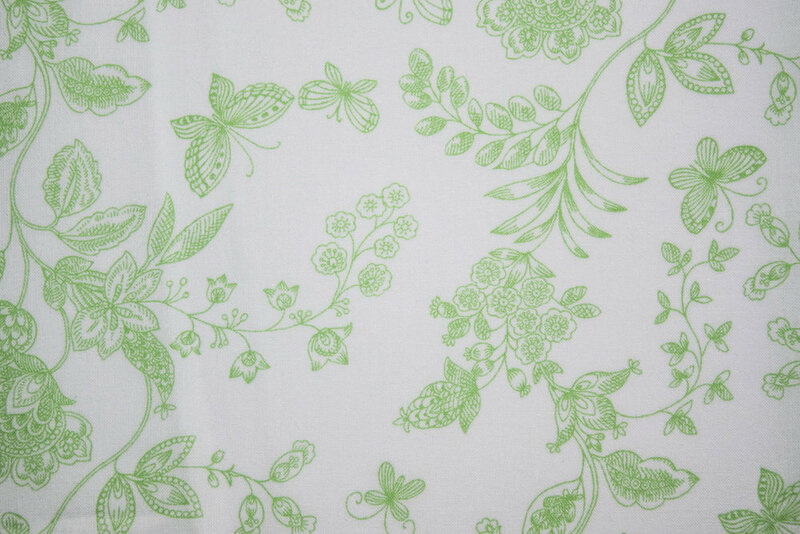 Our Branches finishes at 44/45" and is printed on our 68/68 100% Cotton Fabric. 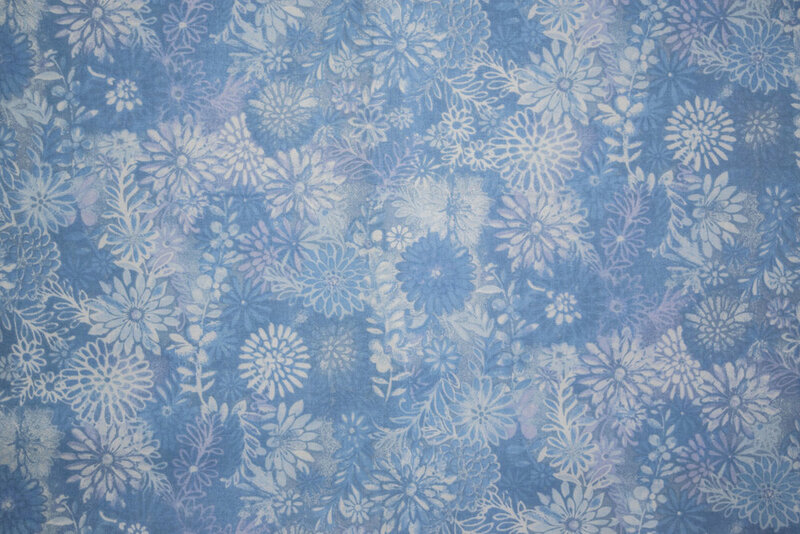 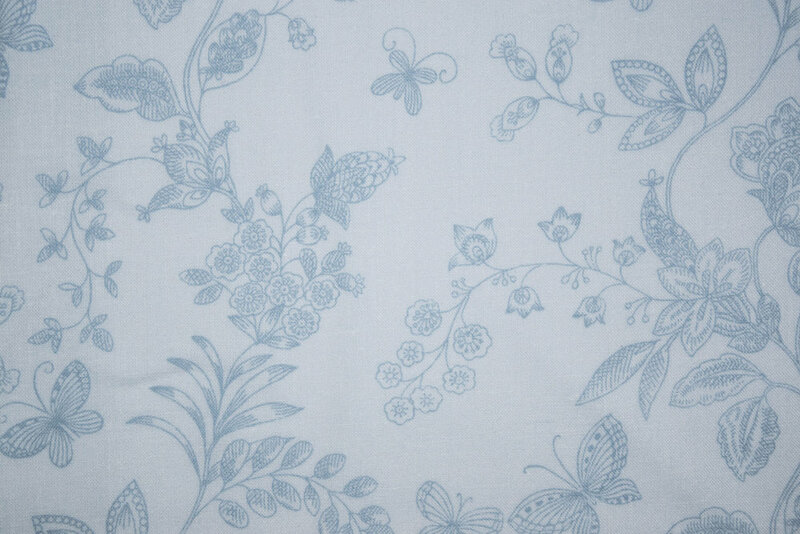 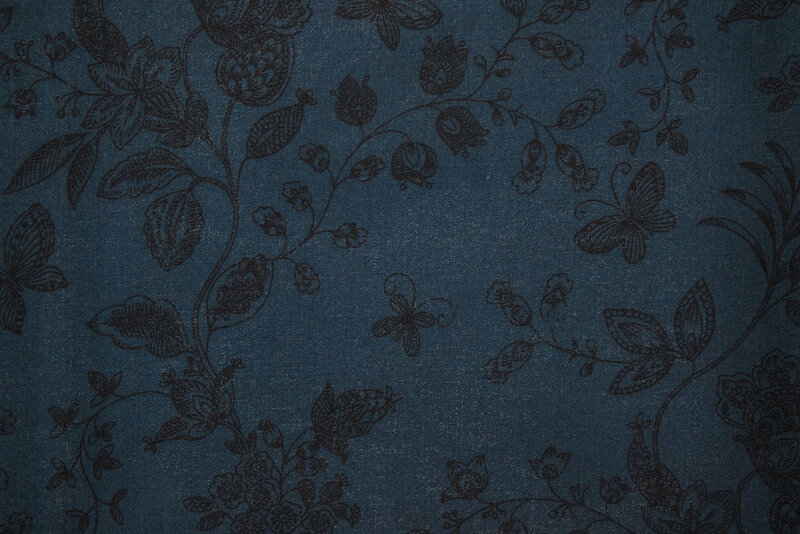 This collection finishes at 108" wide and is printed on our 68/68 100% Cotton Fabric.